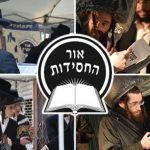 How a small grassroots initiative to spread the Rebbe’s teachings transformed into a global movement, inspiring thousands of people each day. A Young Israel rabbi sharing the Rebbe’s message in his sermon. A Flatbush teacher offering the Rebbe’s explanation in her Chumash class. A chossid in Williamsburg repeating a sicha to his guests at the Shabbos table. 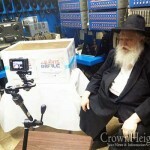 While today such scenarios are commonplace, fifteen years ago, before Rabbi Avremi Mann dreamt up Ohr HaChassidus, the Rebbe’s torah was far less accessible to anyone outside of Chabad. The founding vision for Ohr HaChassidus was at once entirely simple yet utterly audacious, says Mann: To bring the message of the Rebbe to every single Jew in the world. 4000 shuls, 35,000 email subscribers, and countless lives touched later, Mann’s vision is well on its way to fruition. The new approach: Meet people where they are. And share the Rebbe’s teachings in the language they speak. This insight led to a series of new publications, each targeting a different Jewish demographic. 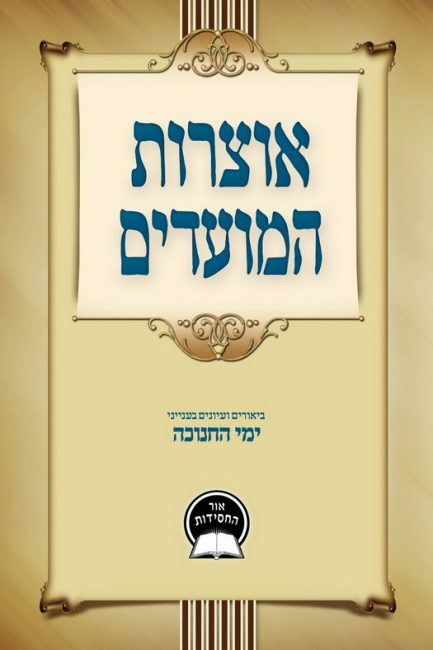 For people familiar with a more Yeshivish approach to learning: Likras Shabbos, a weekly publication of sichos, letters and stories readapted in a Yeshivish style and language. For English readers looking for a quick dose of inspiration: Lightpoints, a short daily teaching on the weekly Torah portion. And for those looking to make a more serious commitment to learning the Rebbe’s Torah: Regular seforim sales in Jewish communities across the country. The results are telling. 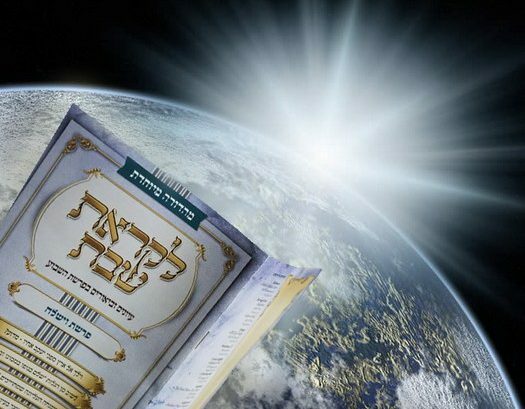 Today, tens of thousands of people in Jewish communities across North America, South America, Europe and Australia have regular access to the Rebbe’s teachings and receive daily inspiration from his message. 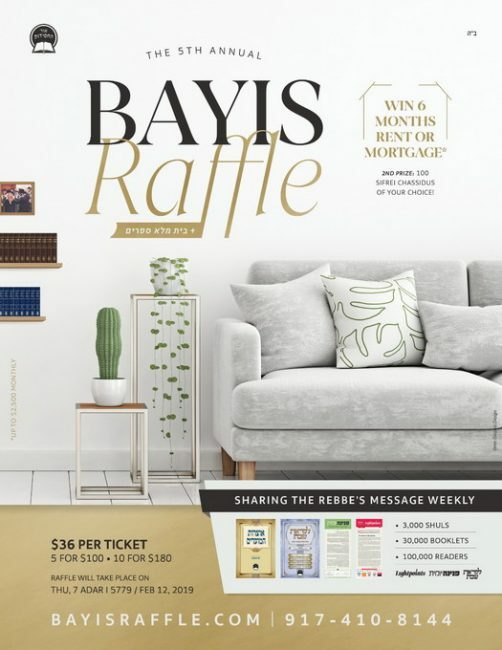 To help cover its expanding budget, Ohr HaChassidus is running the annual Bayis Raffle: An opportunity to win six months of your family’s rent or mortgage fully paid. The second prize winner will receive 100 Sifrei Chassidus of their choice. 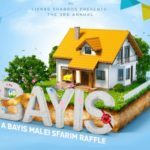 Tickets to the Bayis Raffle can be purchased at BayisRaffle.com or by calling 917-410-8144. 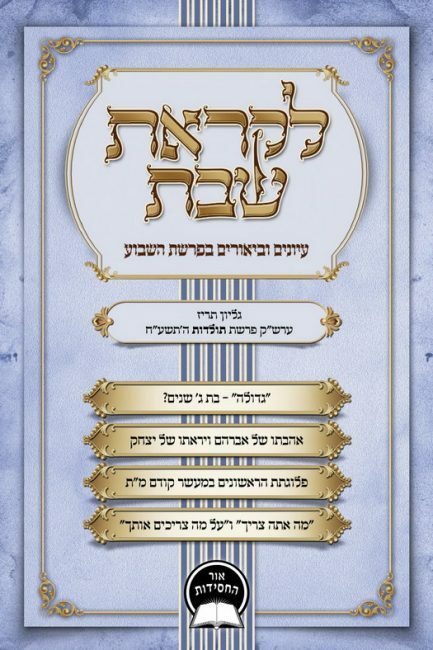 Purchase tickets before Rosh Chodesh Adar using coupon code “LS770” and you’ll double your chances of winning! The raffle will be drawn on Adar 7 / February 12.